We’ve rethought the phone to help you break down the barriers to business success. Say hello to smarter ways of working, strengthened security and exciting new possibilities. 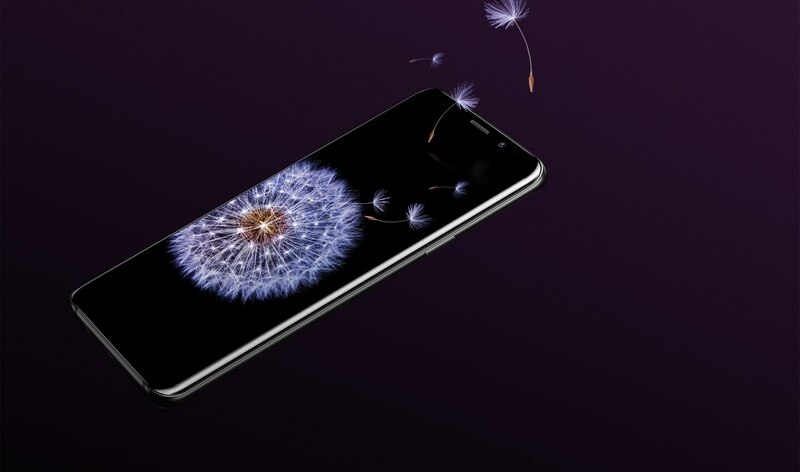 Introducing the Galaxy S9 and S9+, phones reimagined. The edge-to-edge Infinity Display* makes it easy to work with multiple documents on the move – even when you’re working in bright sunlight. Whether you’re typing emails or viewing websites, content looks incredible on the big and bold Infinity Display. 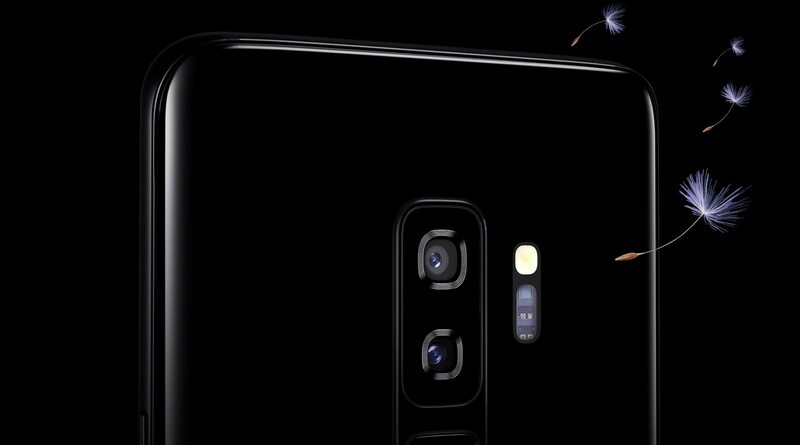 The reimagined camera* on the Galaxy S9 and S9+ adjusts just like the human eye, capturing incredible images in bright light and low light. So whether you’re producing new photography for your business website or engaging with customers on social media, your photos will look detailed and professional. Plus, with super slow-mo** mode, you can create and upload professional online tutorials and how-to guides for everything from product demonstrations to coaching videos***. 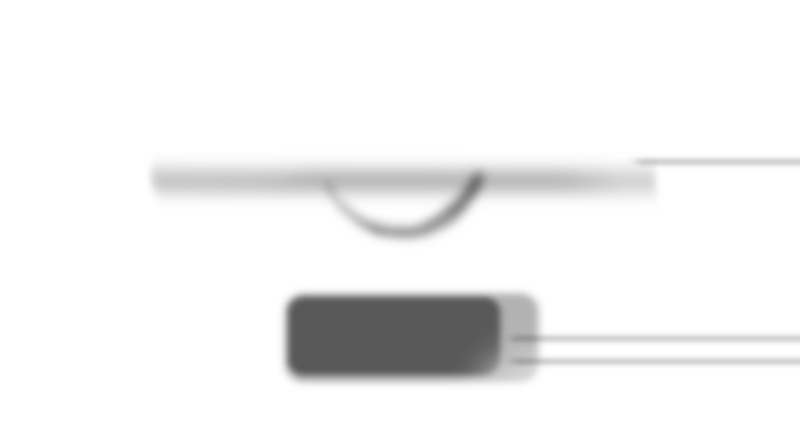 **Super slow-mo only supports HD resolution. Limited to 20 shots per video with approximately 0.2 seconds of recording and 6 seconds of playback for each shot. ***Check your available storage capacity before use. There are times when it’s just easier to work on a large screen computer monitor. 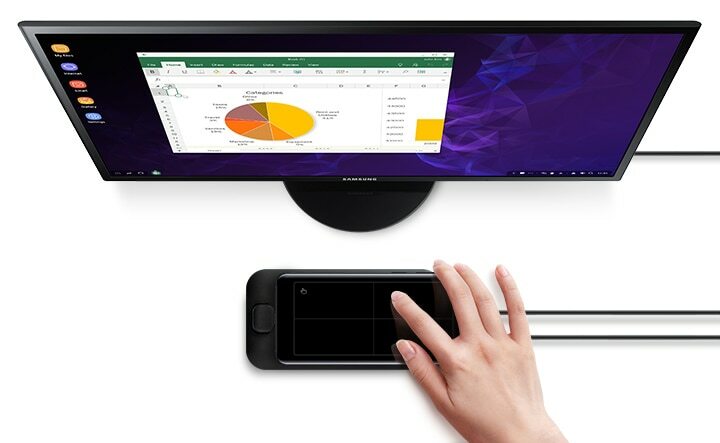 With the new Samsung DeX Pad* available on the Galaxy S9 and S9+, you can quickly and conveniently turn your phone into a desktop-like setup. Simply connect DeX to an external display and use your phone as a keypad and touchpad. It’s the perfect way to keep on top of your work when you’re on a business trip or working at home. *Using the original HDMI cable and charger included with Samsung DeX Pad is recommended. Samsung DeX Pad, accessories and monitor sold separately. Available on selected Samsung smartphones running Android 8.0+. The data on the Galaxy S9 and S9+ is well protected with Samsung Knox 3.1. 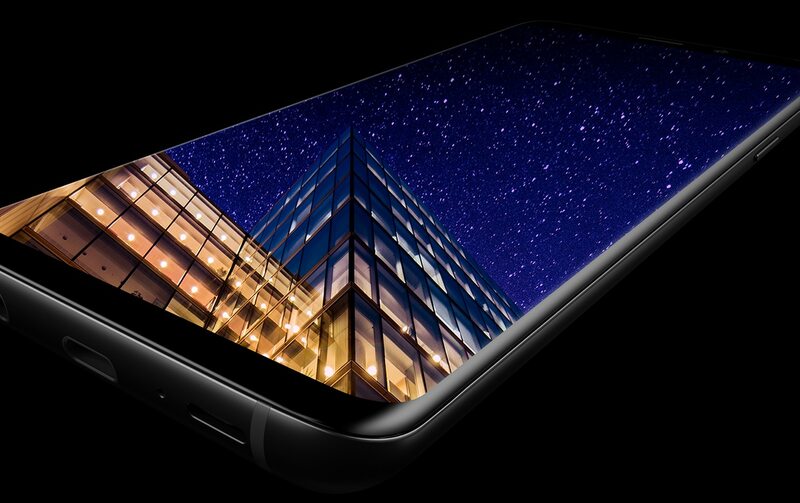 The defence-grade mobile security is built into both the phone’s hardware and software, working around the clock to detect and protect your phone from dangerous cyber-attacks. *For the full list of Samsung Knox certifications, please visit www.samsungknox.com. 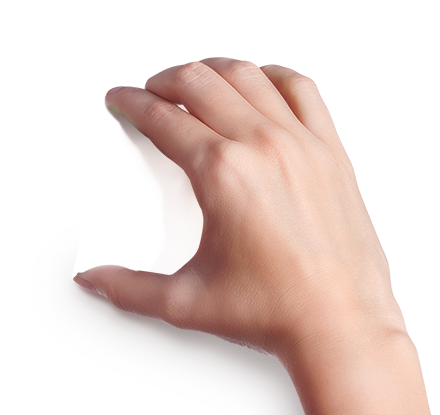 Unlock your phone quickly and conveniently using the method that suits you best. With the Galaxy S9 and S9+, you can choose to access your phone using a password, pin code or pattern. 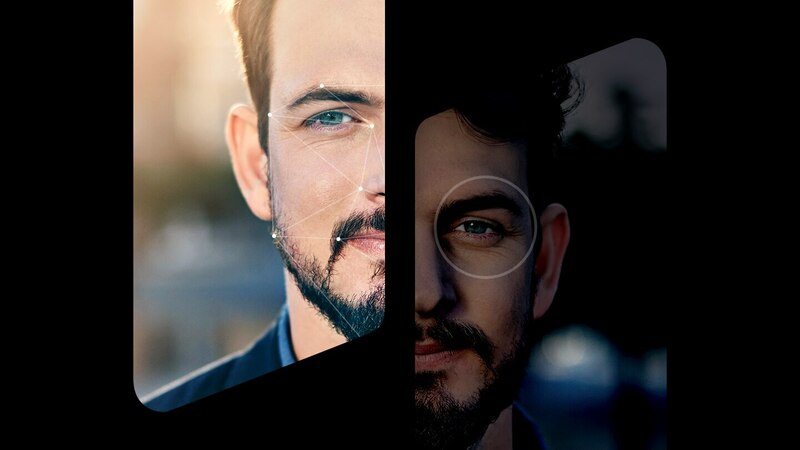 Or you can opt for even more secure methods, such as your unique fingerprint scan or a combination of iris scanning* and facial recognition – giving you extra peace of mind that your business data won’t be compromised if you accidentally lose your phone. to keep your phone locked until you need it.